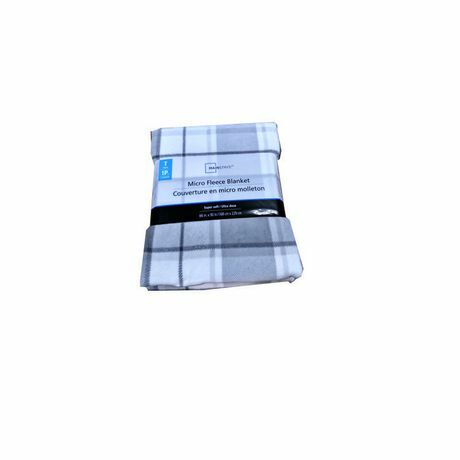 Micro-fleece blanket comes in a variety of earthy colours to complement your room's decor. 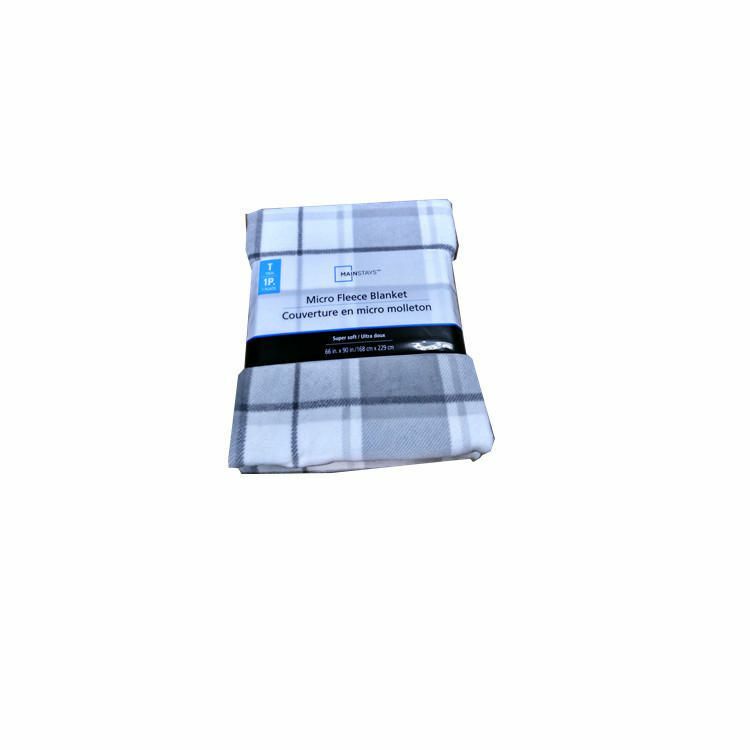 With its soft textured design and easy care fabric, this blanket keeps you warm and cozy on those chilly days and nights. For best results machine wash in cold water separately. Do not bleach. Tumble dry low. Do not iron.